Merritt Parkway SExit 50 (CT 127). Keep left at fork at exit. Take left onto Rt 127. 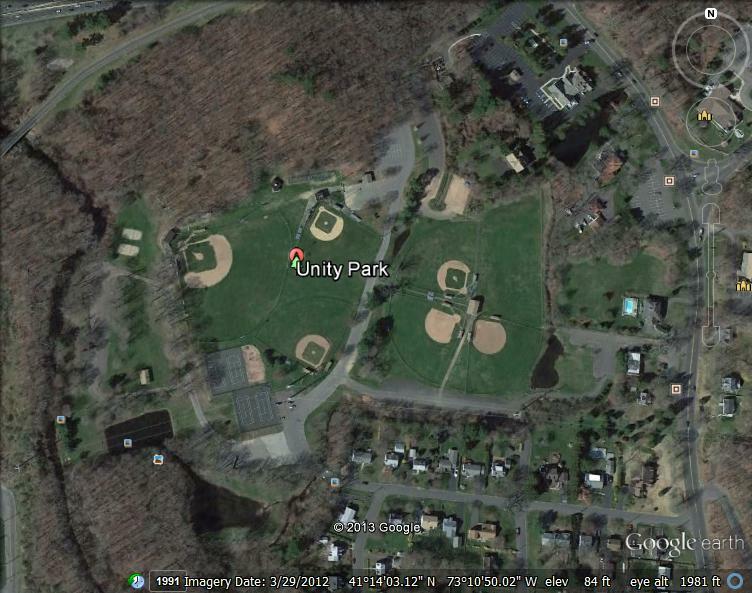 Immediately after you go under Merritt Parkway underpass, take a right into Unity Park. go past tennis courts and take a right turn. Follow road through gate and to the right. Field will be on right. Parking is down to your left. Take CT RT 25 to Exit 6 – Old Town Rd. Turn left onto Old Town Rd. 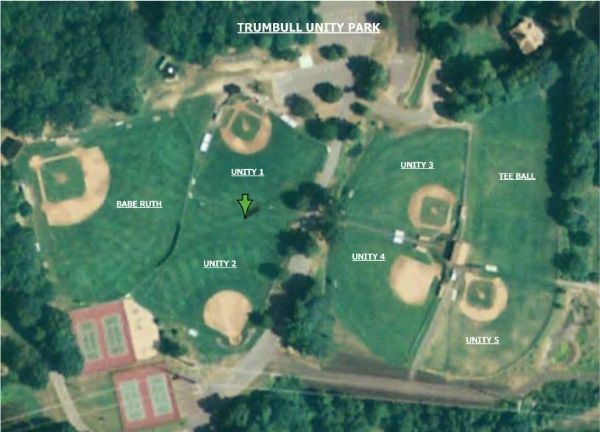 Travel 8/10 mile and turn left into Unity Park.